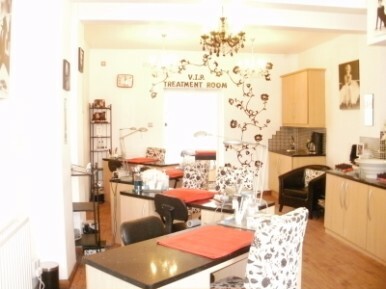 With a warm and friendly welcome all our clients feel comfortable and at home in our well designed beauty studio. Easy to find with parking available. We can also offer side buy side treatments in our new deluxe treatment room!! Easy access from the M60 or East Lancs Road. Head towards Boothstown, Worsely first exit off the roundabout from the M60 motorway along the Leigh Road.